Decided to go crazy right before the wedding! Mostly do video editing and gaming! One of the craziest build that I have ever done! can it run minecraft with smooth textures? Minesweeper would be a true test. Also, congratulations on getting engaged. Wow, this build is pretty fricken amazing, the first build on here using the 1000D it looks like, which is also an insane case. But also congrats on getting married, maybe you can show this to the wifey and she gets into this stuff as well. I can't help but press F. rip. The wrong question. Can it run Crysis? Nice build!! 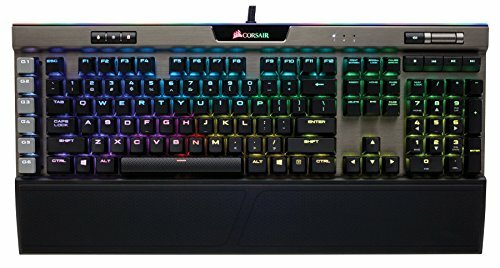 I'm on the verge of buying the Corsair 1000D but know I'll probably spend way more on components since it's so big and roomy. Can you add some more pictures in normal lighting? Possibly showing something next to the 1000D for size comparison and of your custom loops? A Banana would be good. Nice! :) Always good to spoil yourself right before your balls get put in her purse XD What programs do you use for video editing? 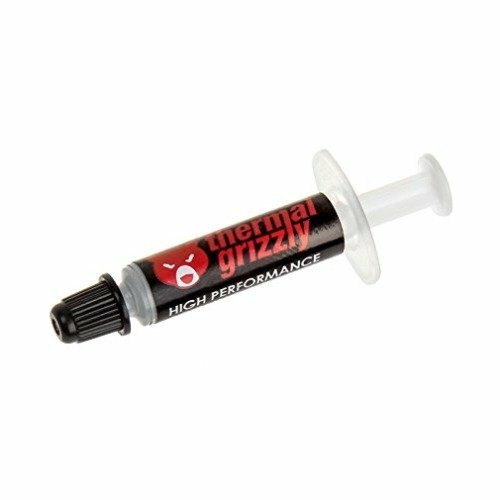 One question: Are your photos just using plain clear fluid or are you using UV-reactive fluid with that Alphacool Eisbecher Helix in the photos? How are temps on the case? Great build I love those LL fans on the 1000D, but I do have a quick question how are the LL fans performance with those Rads? I initially wanted LL fans as well for my build (4 480 though HWLabsGTS) but due to it not being static pressure I thought it would not have been ideal so went with ML's however if they work well I may switch! Thanks in advance and again beautiful build! @AlexNovakRamdass This is definitely an overkill build! The Rampage VI, however, supports up to 4200MHz of DDR4 RAM; your Trident Z RAM will be downclocked to that frequency. BUT! Can it run Crysis 3??? 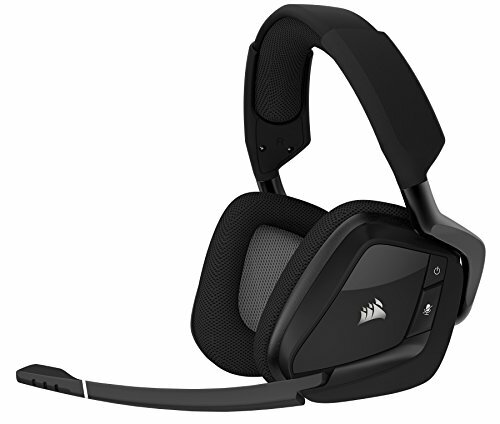 I like it I am after this case I wanted the Corsair Concept Slate but this is the closest thing to it. I'm going out on a limb and guessing you won't need to build another puter for a Looonnnggg time after you're married. Good choice. Nice build, upgradable yet future-proof. A bit of advice from someone who's enjoyed 36 years of bliss- it's easier to ask forgiveness than permission (but sometimes wisdom will dictate consult the little lady first- she might hold out cooking dinner or something). That's a lot of airflow. How does the i9 7980xe do in 4k gaming? 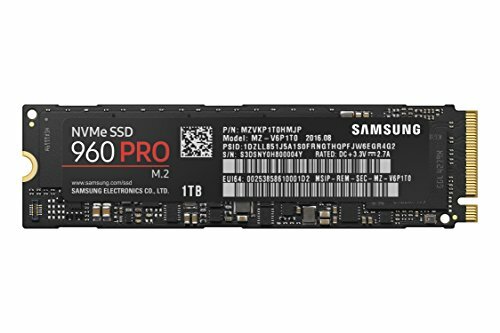 I want to do a build but I'll be running 128gb of ram and 2x rtx 2080ti cards. 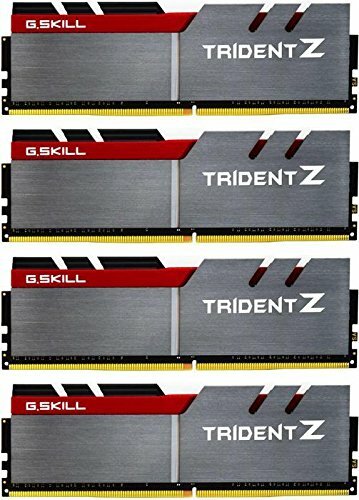 Going for an extreme overkill build for both work station and gaming at 4k. Theres this lego web game I am really into and I wonder could this get a smooth 30 frames 1080p on it? Is the 420mm radiator intake or exhaust ?